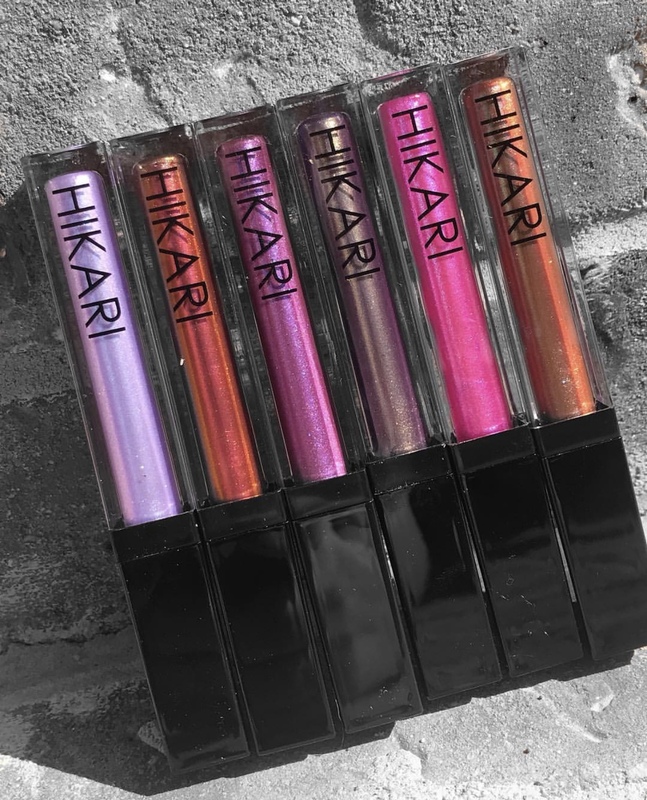 Gypsy, Luna, Mystique, Pink Lady, Stiletto & Titanium included in one set! All 6 of our highly pigmented Iridescent Lip Glosses in one package! 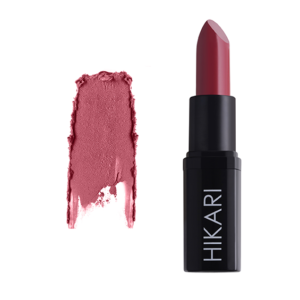 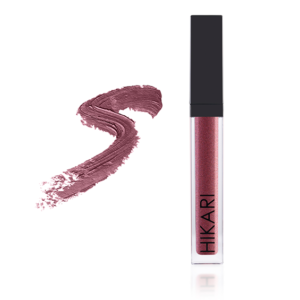 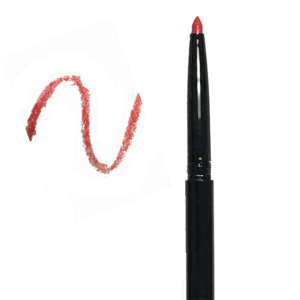 What it is: High pigmentation, vivid lip glosses with an iridescent finish. 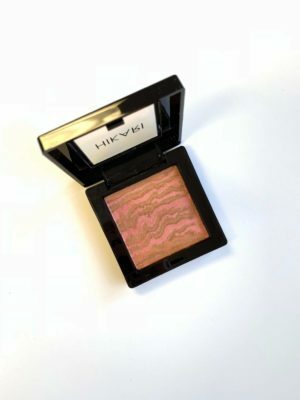 What it does: Applies beautifully with strong shine and smooth coverage. 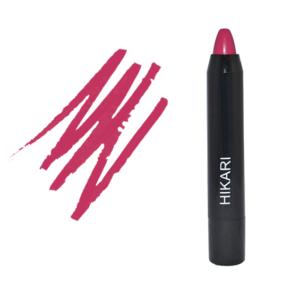 How to use: Apply to center of upper lip then spread evenly following the contour of your lip. 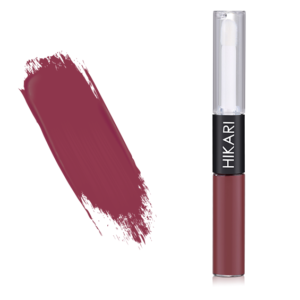 Apply to the center of your bottom lip and spread evenly.